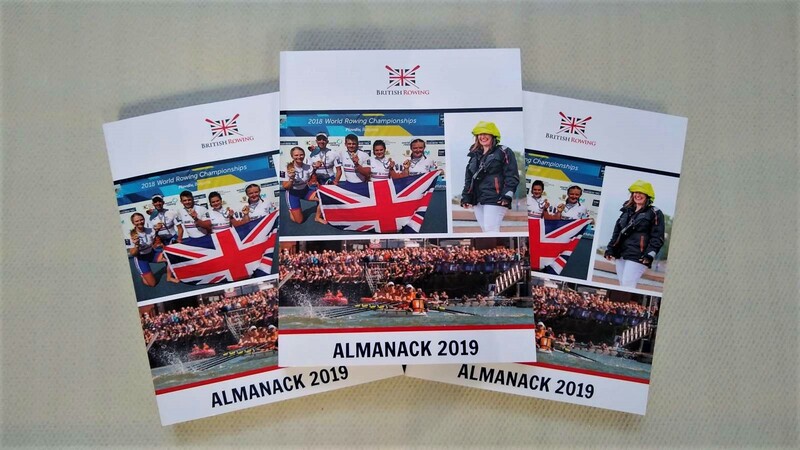 The 2019 Almanack is now published and available to buy from British Rowing. With 392 pages, this bumper edition provides a fascinating look at the highs and lows of the 2018 season. 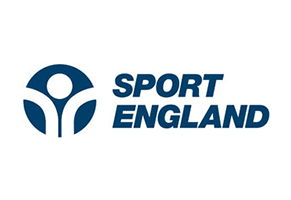 Editor Maggie Phillips said: “In collating this edition I realised just how diverse our sport has become over the last few years. 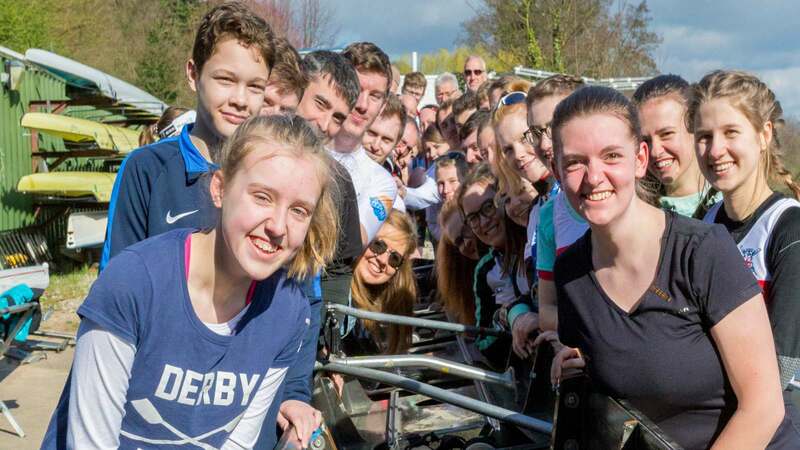 New competitions include the British Rowing Indoor and Offshore Championships. 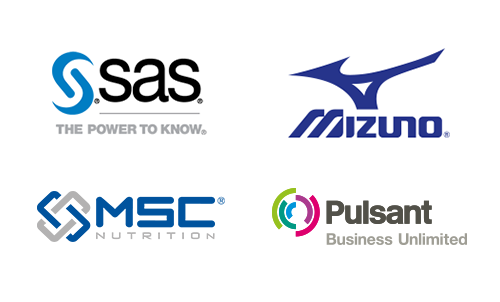 These are all covered together with the more established areas of the sport, such as skiff racing, coastal, surf, gig and ocean rowing along with updates from Scotland and Wales. 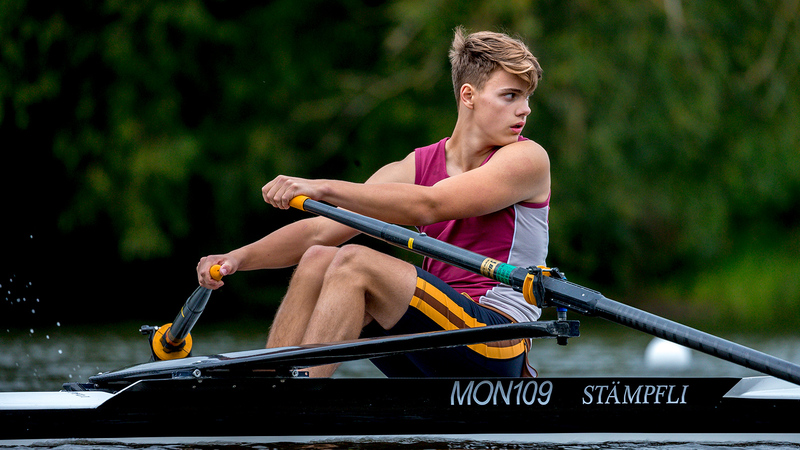 “This year’s articles include the new Competition Framework, junior community rowing and how Leander Club celebrated its bicentenary. 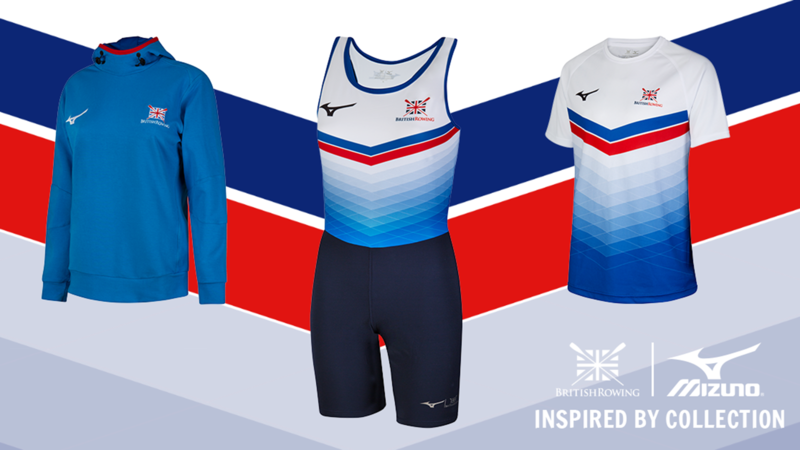 If you are a British Rowing member then you can login to your account, go to your ‘Profile’ and select ‘Member Details’. You will then see the ‘Extras’ tab where you will have options to purchase a stitch or spiral-bound copy. 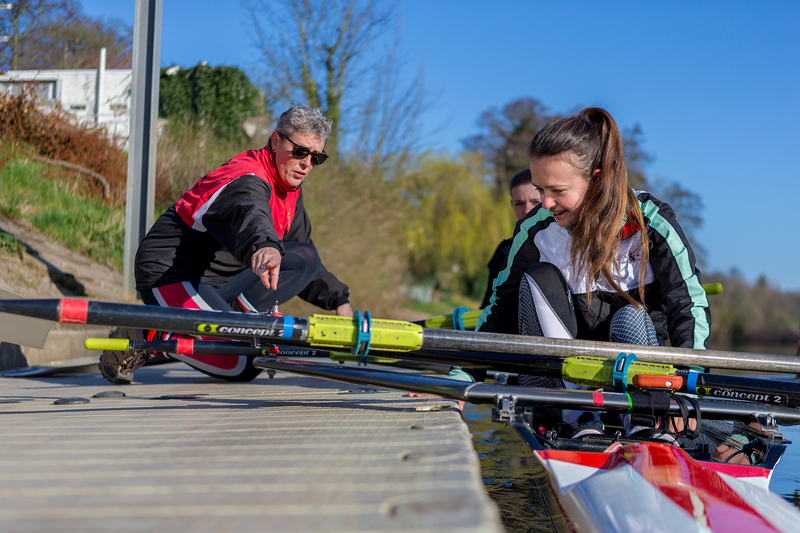 Alternatively, complete and return the order form to British Rowing via membership@britishrowing.org to receive your copy of the 2019 British Rowing Almanack. You can also buy copies of the Almanack from the Rock the Boat stand at all major heads and regattas.